Weatherly Heights Library (WHESlib) is a student-friendly environment that empowers students to be active, curious learners using 21st century information literacy skills. A welcoming atmosphere encourages children to be excited about reading, discovery and the creative use of technology. The library is an extension of the classroom, a resource center that strategically collaborates with teachers to enrich the learning experiences of our students. Search the library catalog for books you may be interested in. Log in with your username and password to renew your book and rate/review the book you just finished reading. 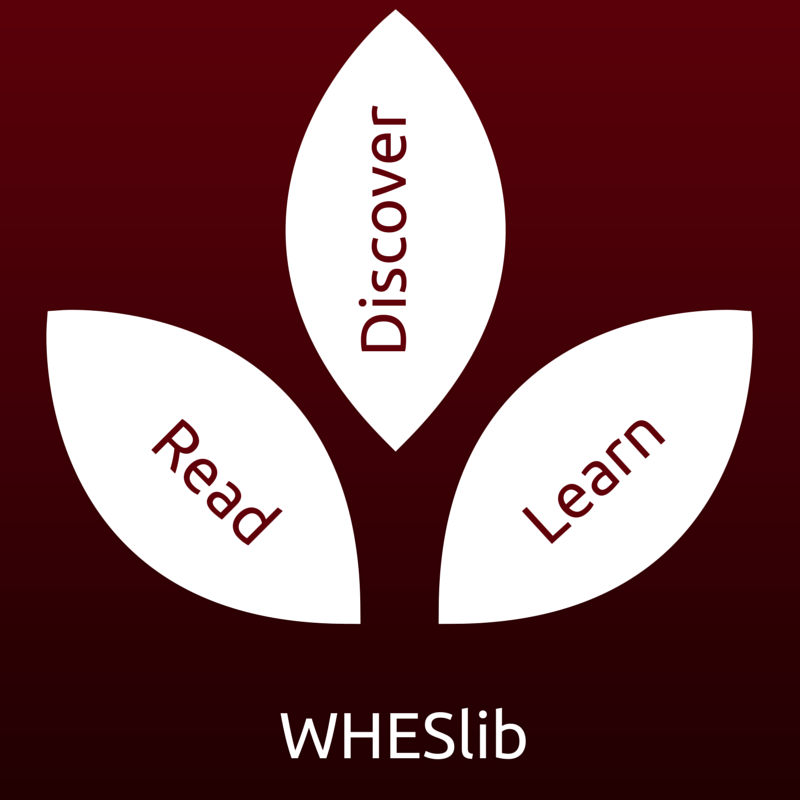 The online home of WHESlib, with comprehensive information and resources for students, parents and teachers. Use Alabama Virtual Library as a starting point for any research project. It contains a wealth of resources including online encyclopedias, dictionaries, and maps. Ms. Dobson's favorite resources are the Britannica Online Encyclopedia and PebbleGo! For Information about Huntsville City Schools' Student Technology Enhancement Program (STEP) please click this link.